Park rangers, scientists and now immigrants have all weathered attacks from America’s new president. Make no mistake: if they’re not after you now, they soon will be. It’s right and proper to be anxious and paranoid in times like these, but at least one culprit for an ill wind bringing you to unease can be ruled out. By itself, cannabis is “no more than a minor risk factor” for anxiety disorders, new research has found. As Broadly observed last week, there are a number of research studies that conclude marijuana users may develop anxiety disorder symptoms at a rate higher than the general, non-using public. But when Conal Twomey, a professor of psychology and researcher at the University of Southampton in the U.K., took a look at the studies, he found them wanting. Crrow777 discusses the Secrets of Saturn, The Moon, ISS, and the truth about Life on Planet Earth! Crrow doesn’t leave much out during this excellent talk on the social engineering constrcts that define our lives. 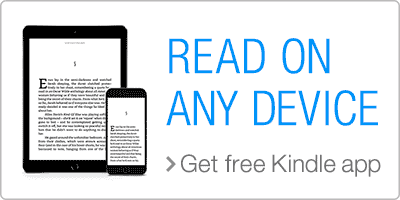 Brave New World, Animal Farm, 1984, marriage, fluoride, love, language, gemstones, and more. Double-dipping amounts to corruption in my book? The former Youth Hostel Association building at 273 Manchester Street. 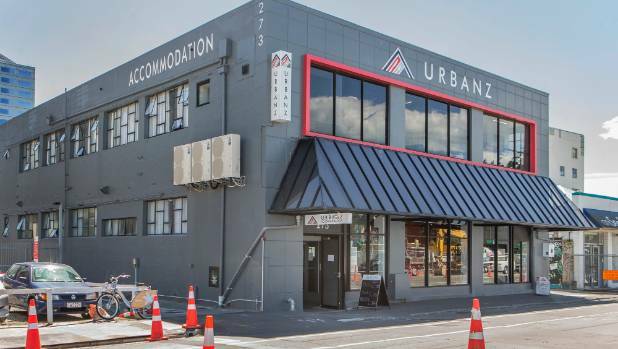 It now offers worker accommodation. 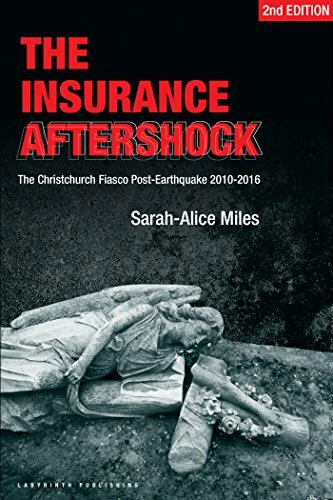 Canterbury Earthquake Recovery Authority’s (Cera) staff employed to bring investment to Christchurch set up their own company through which investors would pay them a fee on private property deals, a Stuff investigation has found. The senior public servants were employed by the Cera investment facilitation team, but at the same time had their own company which offered investors property proposals in the hope of earning a large finder’s fee. The private dealings have emerged in relation to the sale of the damaged Youth Hostel Association (YHA) building at 273 Manchester St in late 2014. 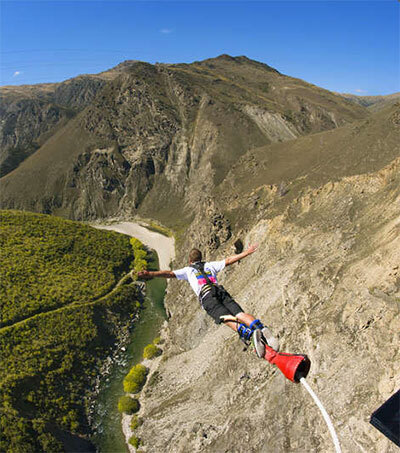 “AJ Hackett and Henry Van Asch set up the world’s first commercial jump, a 43-metre leap off the Kawarau ridge, in 1988, and more than 350,000 people have since taken the plunge,” the newspaper reports. “There are now AJ Hackett outposts around the world, and three sites in Queenstown, including Nevis Bungy, New Zealand’s highest at a terrifying 134m. The Marijuana Conspiracy – dangerous to whom?